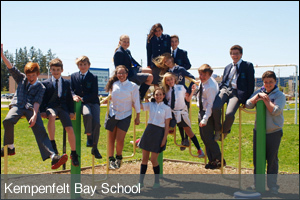 Is there one organization that represents all independent schools in Ontario? There are a number of umbrella organizations serving independent schools in Ontario and each school determines which association will best serve its needs. There is no single body that represents all independent schools. Why doesn't the independent school in my neighbourhood belong to CIS Ontario? Your neighbourhood school might belong to another association, or it may not meet the membership requirements for CIS Ontario. For example, the school must have a Board of Directors to be eligible for membership in our organization. Does CIS Ontario accredit its members? No, CIS Ontario is a membership association, not an accrediting body. Many CIS Ontario member schools belong to the Canadian Accredited Independent Schools (CAIS) which is an accrediting body. A CIS Ontario school might also be accredited by another educational institution such as the Canadian Council of Montessori Administrators (CCMA). 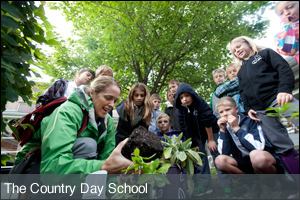 The Canadian Accredited Independent Schools (CAIS) is a national organization, serving not-for-profit independent schools across Canada. For further information on CAIS, visit the CAIS website.